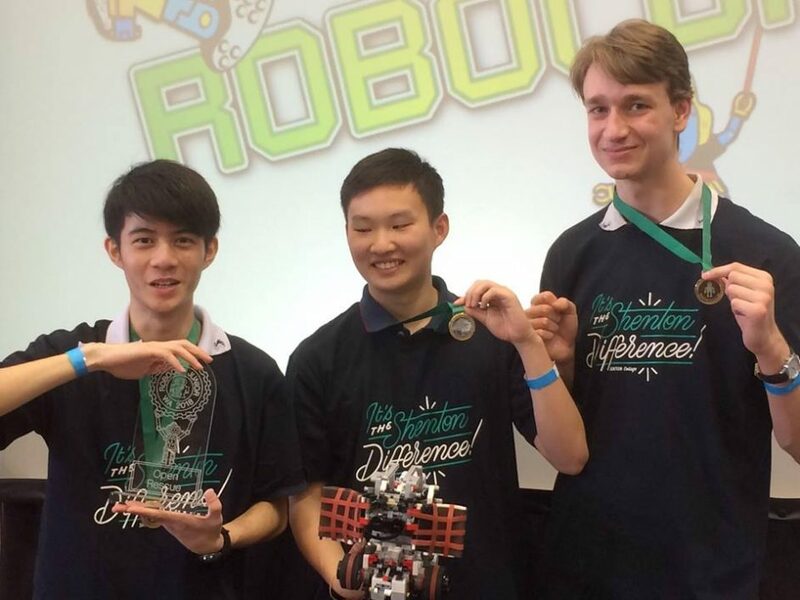 Shenton College students participated outstandingly at this year’s RoboCup state event held at Curtin University, competing against teams from as far north as Port Hedland and south to Augusta. Shenton had three teams competing and all demonstrated their creativity, team work and problem solving skills, with two of the teams battling it through to the finals. EGGS (Year 8 boys) showed great persistence and team work but just missed out in the knockout round but the senior team, the Silent Assassins (Robert Crew, Adrian Tan and Sean Yeo) took out the top prize! Robotics is fun, but to actually build an original robot that is capable of competing in RoboCup is a significant achievement that requires dedication and perseverance by both the students and the staff involved. Thank you to all staff who assisted and supported the students over the past six months, and helped achieve these amazing results.